Back in June, Good Smile Company revealed their Batman Ninja 1/6 Scale Statue. The massive statue was probably a little too rich for most casual collectors, retailing for over $800. Fans looking for a statue that won’t take up as much space, or put as big a dent in your wallet, will want to check out the new Batman Ninja 1/8 Scale Statue. This release features Ninja Batman perched on a wood pole, waiting to strike. It stand a little over 8.5″ tall. It’s cast in a mix of ABS and PVC plastics, with the water style base cast &#187; Continue Reading. 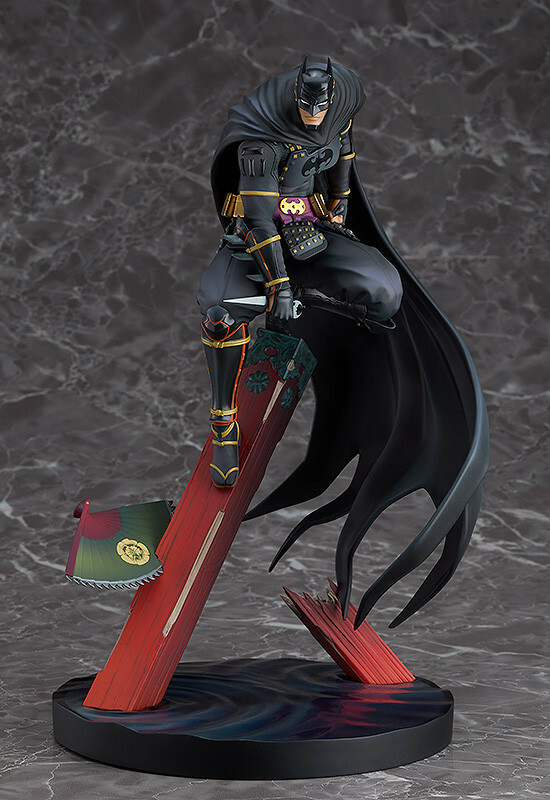 The post Good Smile Company Batman Ninja 1/8 Scale Statue appeared first on The Toyark - News.